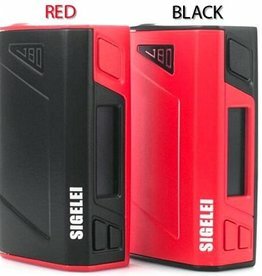 Inspired by a futuristic speedometer design, the Sigelei TOP 1 230W TC Box Mod delivers a truly unique chassis highlighted by the large 1.3" Full-Color OLED circular display. 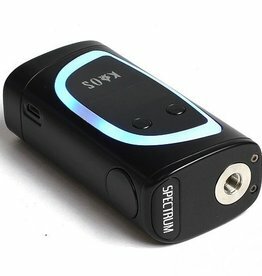 Sigelei KAOS Spectrum Box Mod is the newest dual 18650 powered flagship featuring a 10 to 230W output range, preheat power, and a TFT color screen. 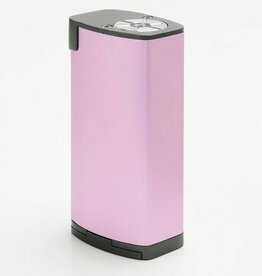 Features up to 80 watts of power, temperature control functionality and a powerful internal battery. Powered by a built-in 2000mAh polymer battery to ensure prolonged usage. 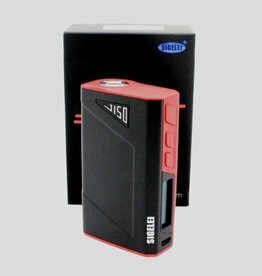 Sigelei J150 150W TC Box Mod is the newest battery built-in flagship device from Sigelei. 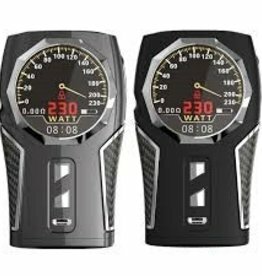 The Sigelei Fuchai 213 Plus Battery Box Mod is a newly design from the well known Sigelei box mod line-up. 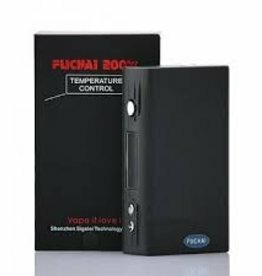 Sigelei Fuchai 200W, capable of delivering up to 200 watts of power and temperature control functionality in a aesthetically pleasing forward design. 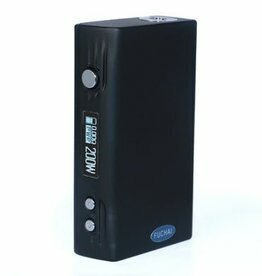 The latest entry into the e cigaratte world from Sigelei. 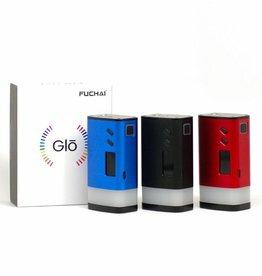 Sigelei Fuchai GLO Box Mod introduces powerful new features, like an adjustable LED for a personalized luminous appearance & round edge for improved comfort.